Hound Around’s famous dog walking service. Every pooch needs to get out a little, stretch his legs, have a little lovin’ and do his business – even when you’re not available. 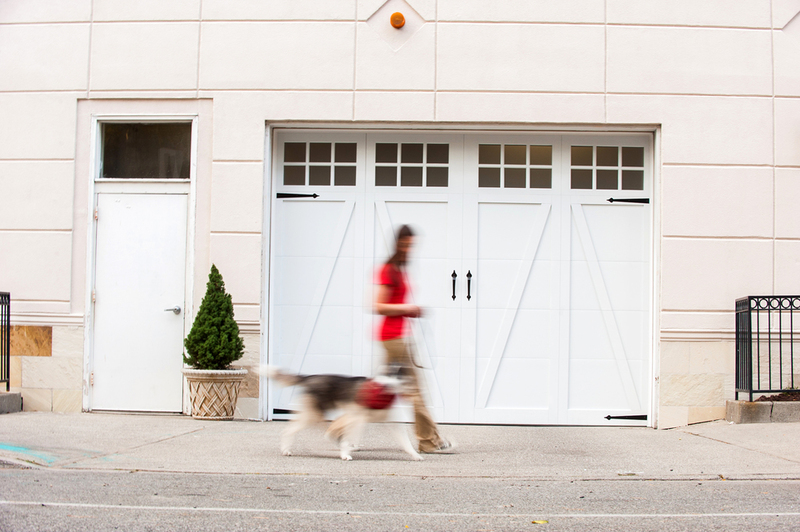 Hound Around’s standard dog-walking visit is 30 minutes and tailored to your pup’s routine. We take care of everything – walking, running, playing, feeding, cleaning up and even belly rubbing at no extra charge. Sometimes your pup needs something, well, yesterday. We’ll happily visit a local pet store to restock the kibble or replace a chewed leash. If your dog needs a refill on medication, we know the way to the vet's too. Just give us a heads up and we’ll fetch it for you! Whether you're visiting family for the holidays or heading to the beach for a long weekend or on a month long African adventure, we're here so your pooch can have a vacation of his own! A Hound Around sitter can visit two, three or more times per day, just tell us your dog's schedule and we will be there. If your pup doesn’t fare well alone, we can arrange a sleepover...shall it be your place or ours? We'll even provide a bedtime snack! Shhh! Don't tell the dogs, but we visit kitties, birds, fish and other critters too! We're experts at scooping litter, refreshing food and water as well as bringing in the mail and watering plants. We are happy to be your pet's friend when you're away from home. Need a Pet Taxi? Just Whistle! 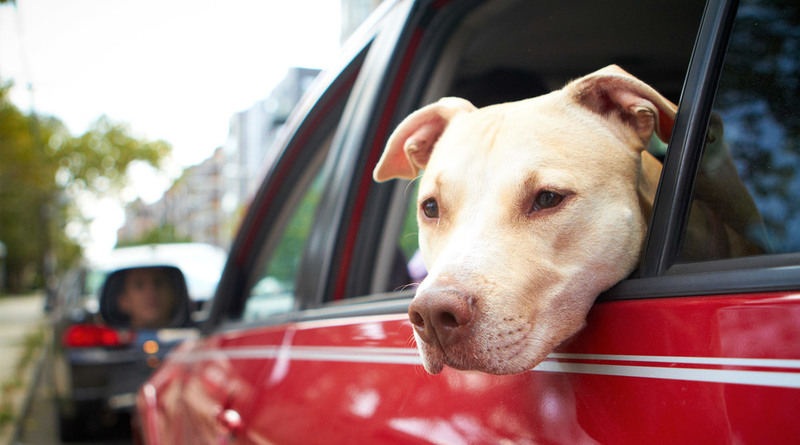 Our Pet Taxi is on call to chauffeur your pooch to and from local veterinarians, day cares, groomers, play dates and more. Once at his appointment, will your pup need a friend to keep him company or to take proper notes? 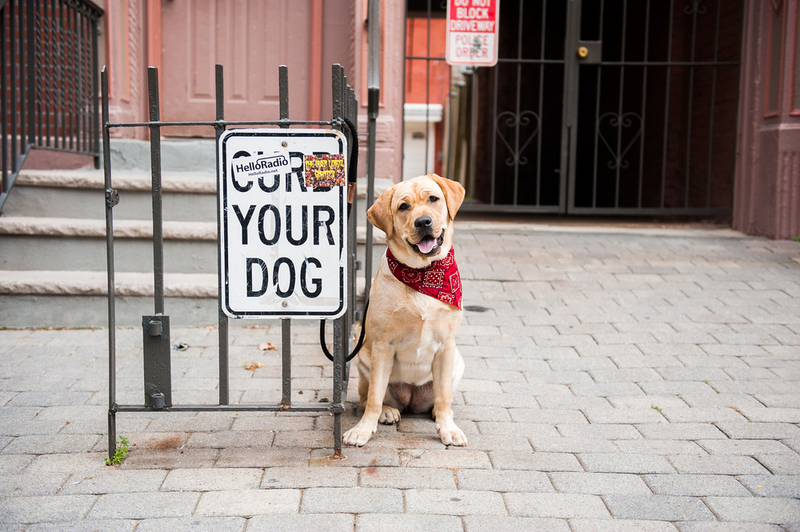 We will gladly hold his leash the whole time. Afterwards, we'll provide you with a full recap and any pertinent information (we won't mention the extra treat we snagged on the way out).